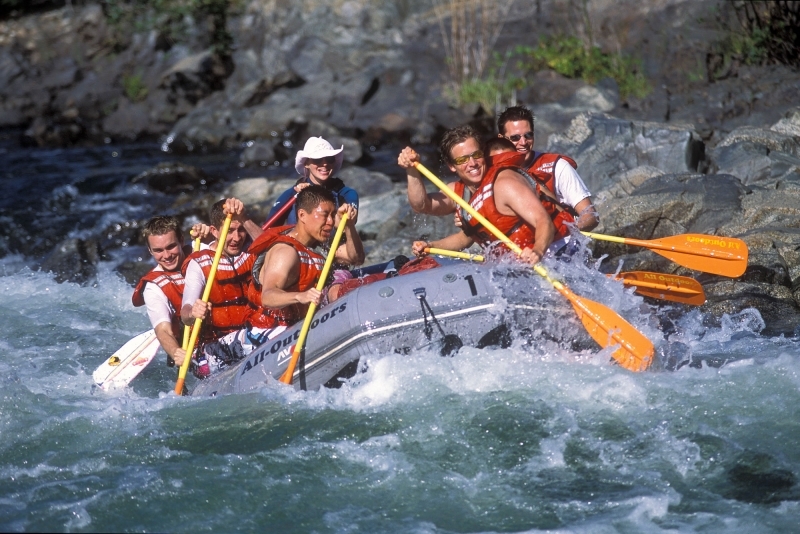 American River rafting trips are available on the South, Middle and Nork Forks. Each fork is distinctly different in all regards; scenery, level of difficulty, length and trip options. 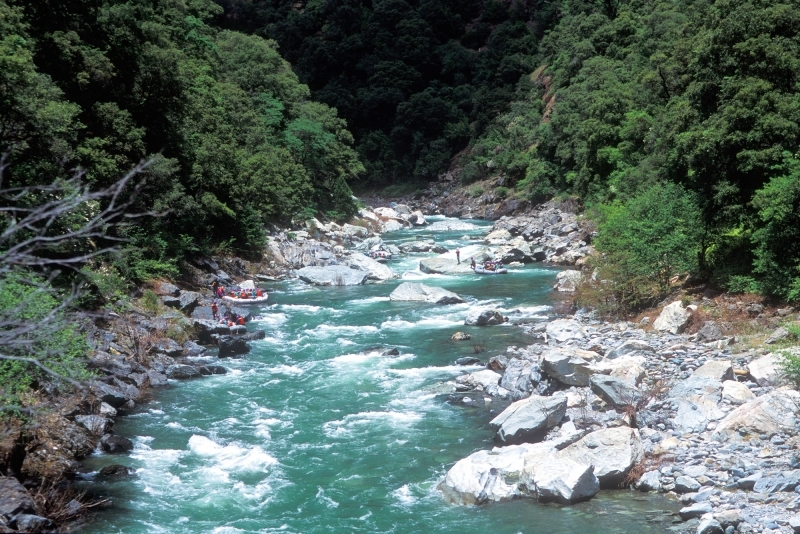 The South Fork American River is the most popular introductory river in California. It is suitable for beginners while still satisfying for experienced rafters. The Middle Fork of the American is a true wilderness river. In the solitude of this beautiful 2000′ deep rugged canyon, there are numerous Class III & IV rapids, peaceful calms, abundant wildlife and more than a dozen historical sites from the Gold Rush era. 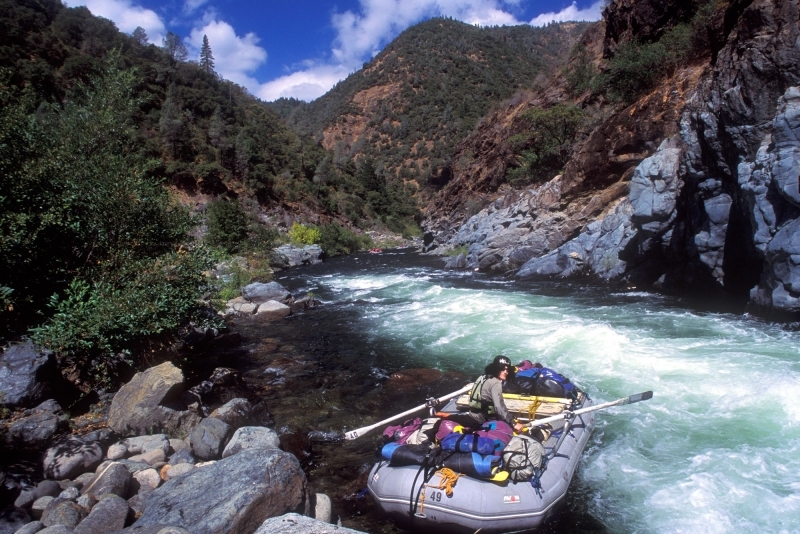 The free flowing North Fork American river is the most difficult of the three forks, rated advanced Class IV+. It flows through a 2000′ deep canyon with lush foliage extending from high on the canyon ridges. 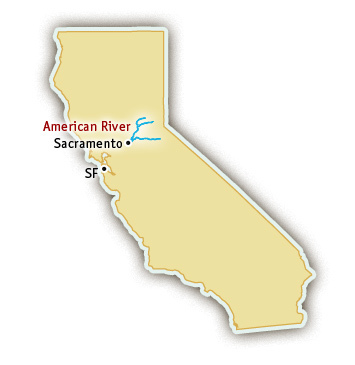 Visit their website for more information about American River rafting. 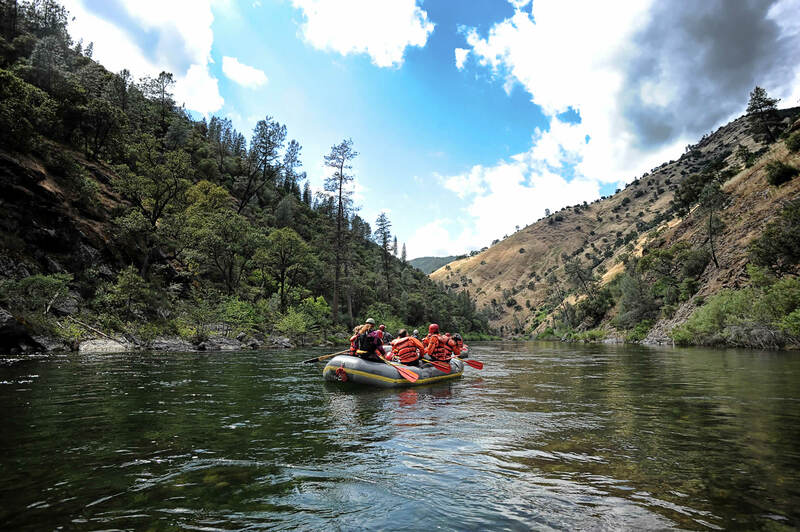 Located in the heart of Gold Country, the American River canyons offer diversity…classic scenery, narrow rocky gorges, peaceful calms, and numerous rapids. 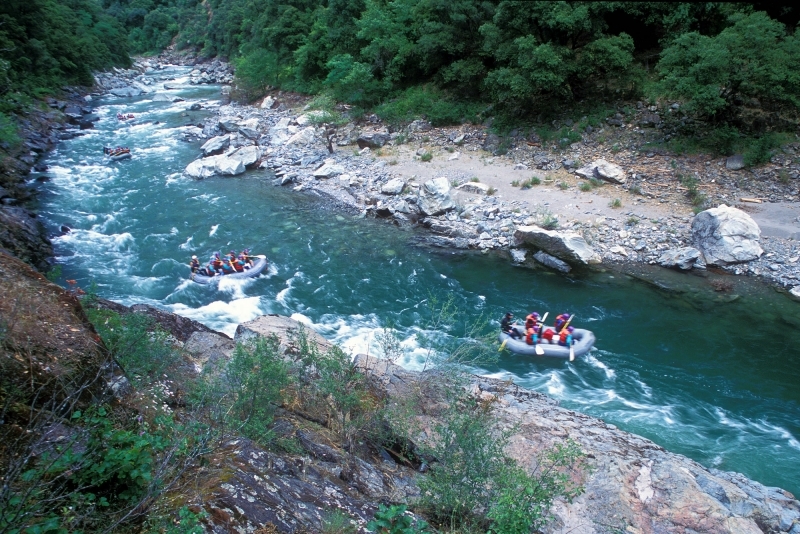 American River rafting is comprised of three sections, the North Fork, Middle Fork and South Fork. 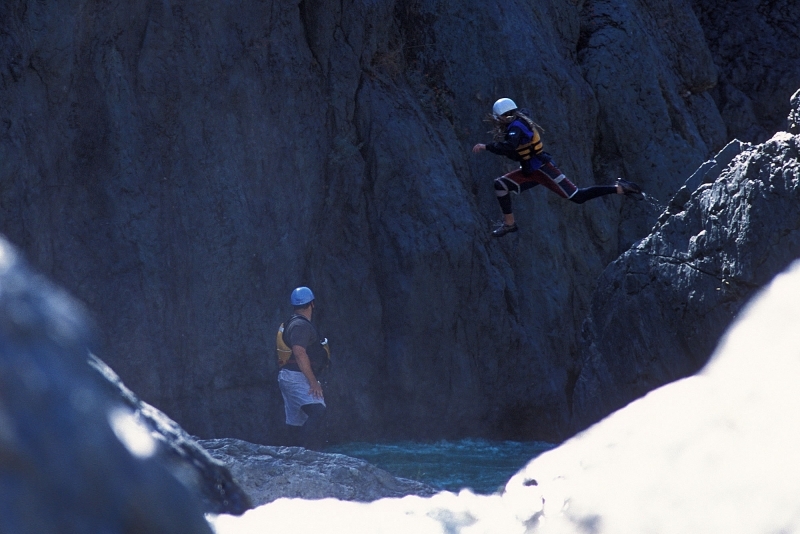 The American River canyons are considered the most popular rafting destinations in California. 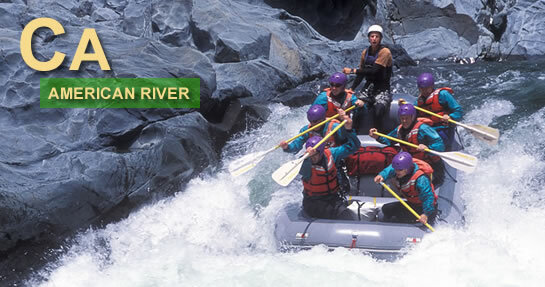 American River rafting trips are easily accessible from the San Francisco Bay area, with drive times ranging between 2 – 3 hrs. 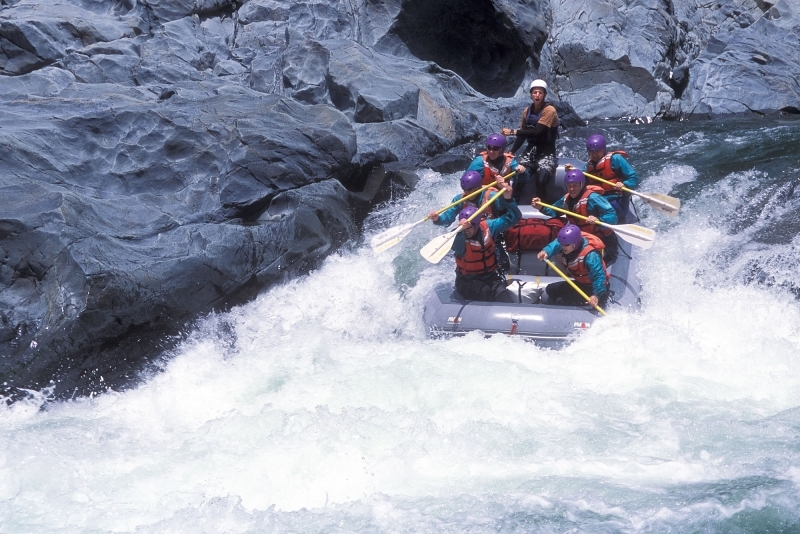 The American Rivers are the most popular whitewater rafting rivers in California. 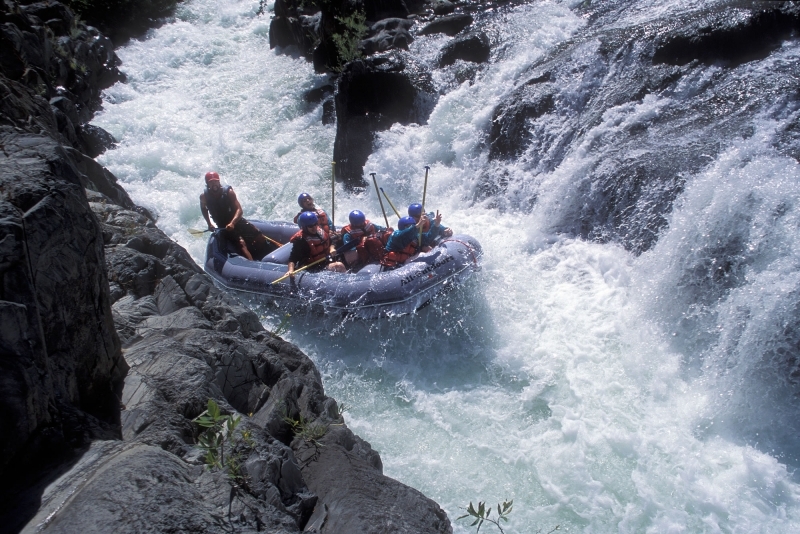 Rafting is generally available from April through October on the South and Middle Forks and during April & May on the North Fork American. 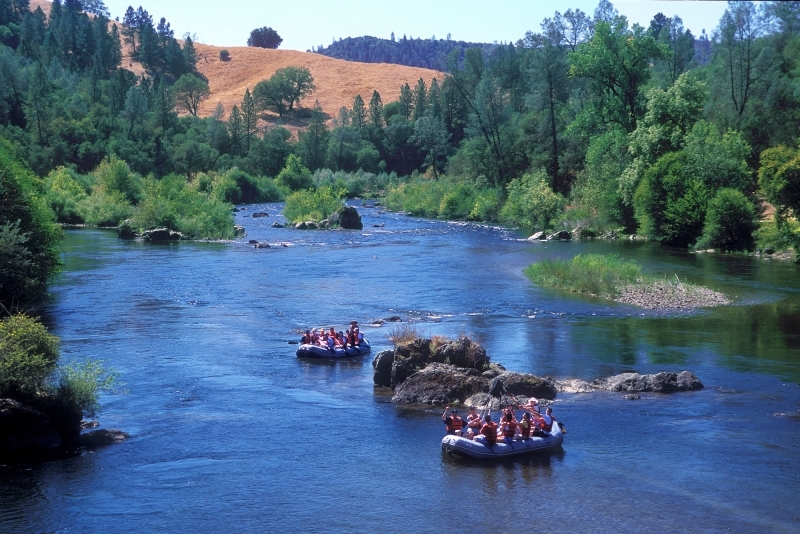 The three forks of the American River range from Class II – Class IV+ with half, one, two and three day trips available.